On Saturday April 26, as you can read in my previous post “Open Air Boutique on Kingsday”, it was the first Kingsday in the Netherlands. I also shared with you that I participated on the free market with my cousins by presenting our own Open Air Boutique. After a fun day of releasing my inner sales person, I went to Amsterdam city with my best friend. Since it was Kingsday I wanted to dress appropriately, with a royal touch, and so I did. With my natural curly hair it is always a bit of a task to get a proper hairdo, and I didn’t feel like taking on this task that day. 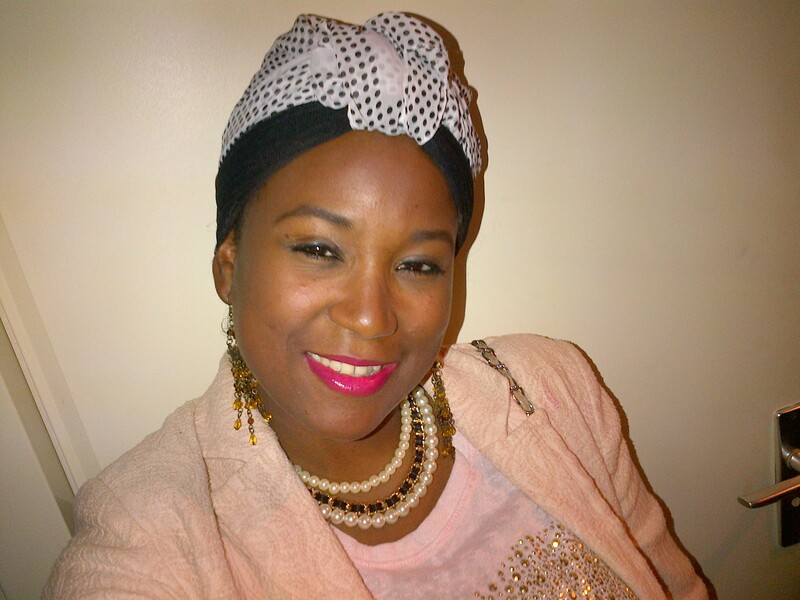 Instead of spending half an hour getting my hair done, I choose to go African chic with one of the trending items of today, the headscarf. As the Fashion Diva that I am, I always add my own touch to a trend, so that it doesn’t seems too much like a trend ;). 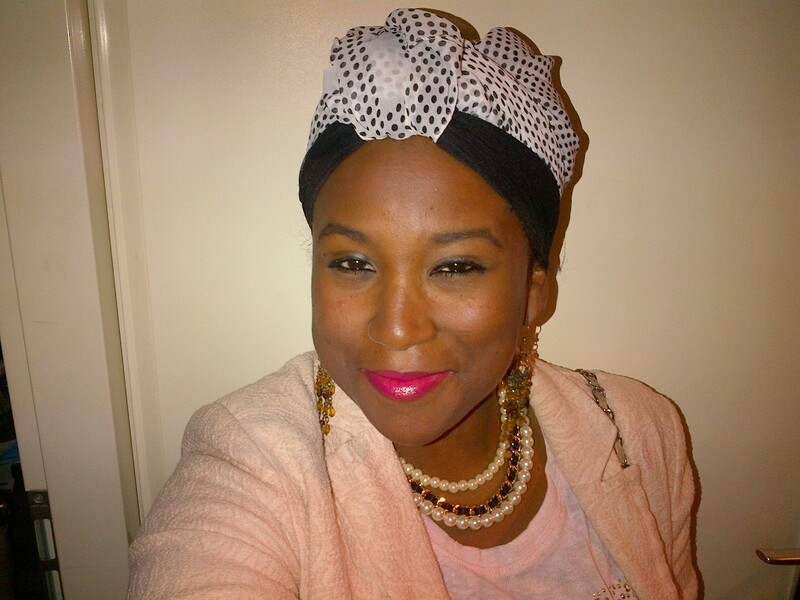 On that note: I decided to wear two headscarves, tying it so creatively that it doesn’t make me look silly. 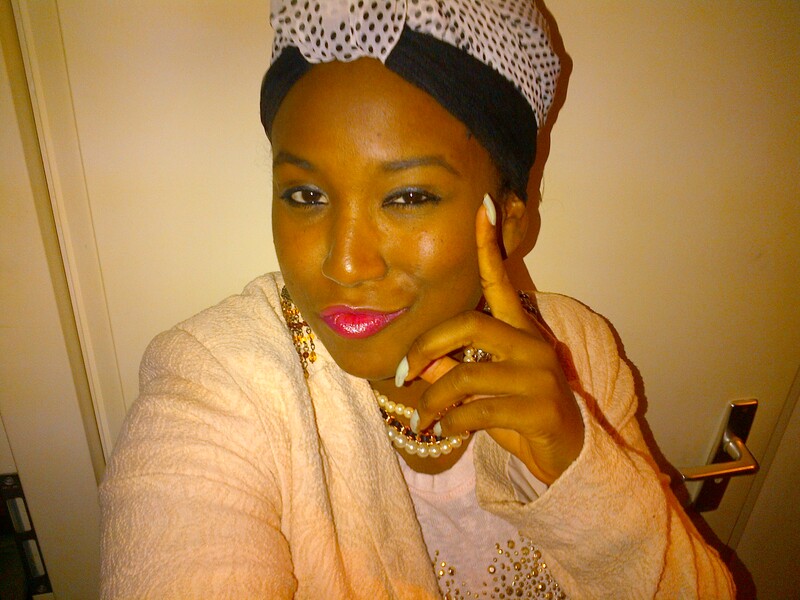 By doing so I created my own African Queen headscarf look. On Queensday, now Kingsday, it is tradition to put on something orange. Well, orange isn’t exactly my favorite color, but still I added it to my look in a subtle way. 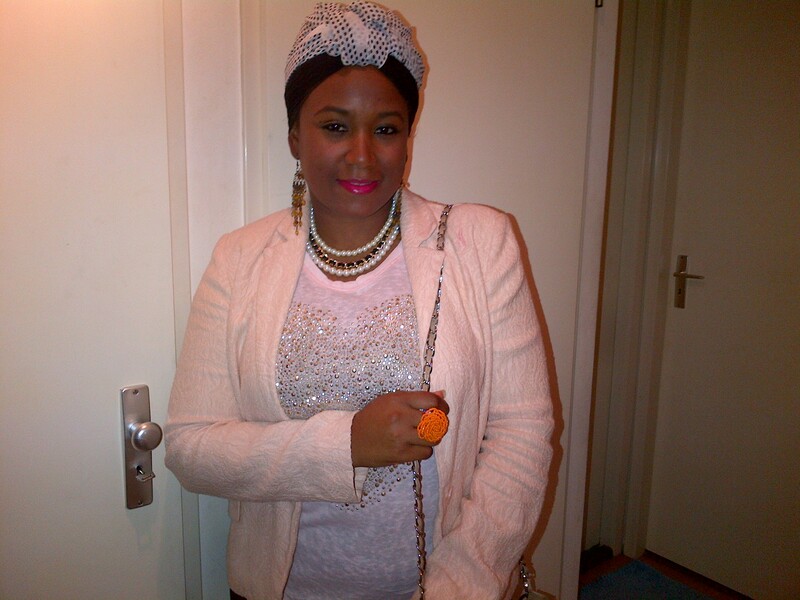 As you can see I used two scarves: a white with black dots for a playful yet sophisticated look, and a black one to finish my African Queen headscarf look. To make it as one I tuck the white scarf under the black in the front. 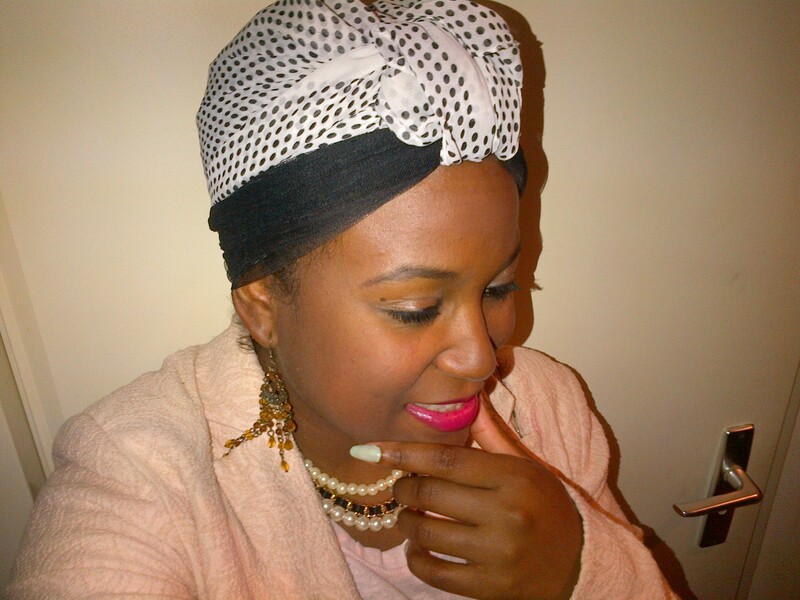 After that I choose two types of accessories to complete my sophisticated with a touch of African Queen look. 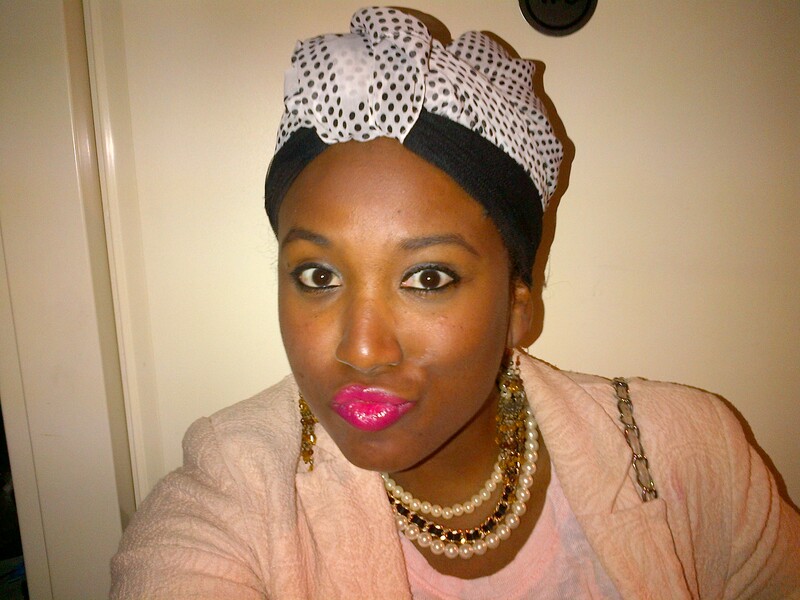 I call this the African Queen headscarf look because of the way I styled it. But it actually starts with tying a turban. This look can suit anyone, so it doesn’t mean that you gotta have African heritage to wear this. With the addition of the right accessories combined with soft colors, you also can get an overall look that is très chique. 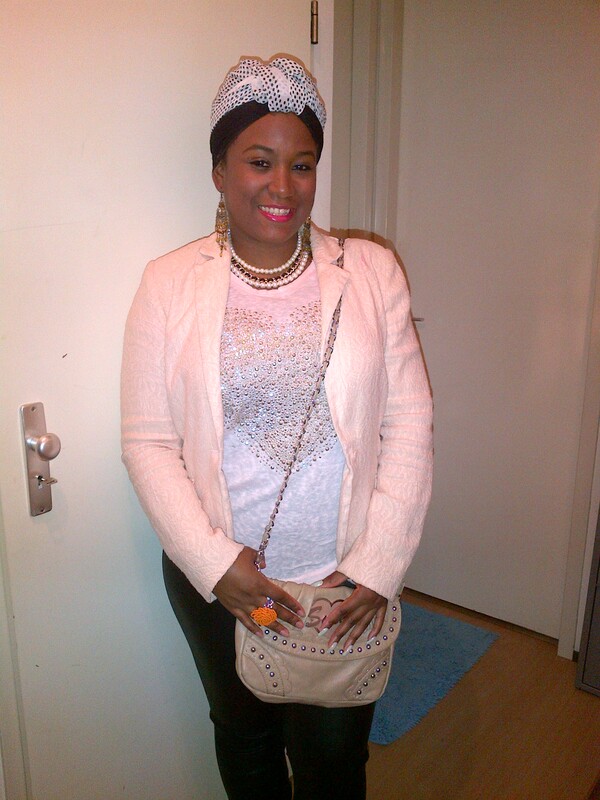 In the future I will do a special post on how to wear a headscarf. Can I simply just say what a comfort to uncover a person that actually knows what they’re discussing on the net.